A more recent addition to the manor house, Henry Halsey Court is a stunning mock Georgian home arranged over four floors with grand proportions and a strong Georgian influence seen throughout the property. 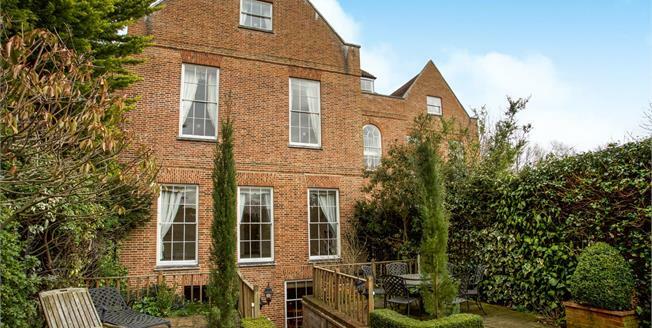 The accommodation in brief comprises of a drawing room, a family room, a fully fitted and integrated kitchen/breakfast room, a separate utility room, two cloakrooms, two bathrooms, one en-suite and three double bedrooms. Outside there are beautiful communal grounds and an arboretum, as well as a small private area of garden which is mainly laid to terrace and a double garage.